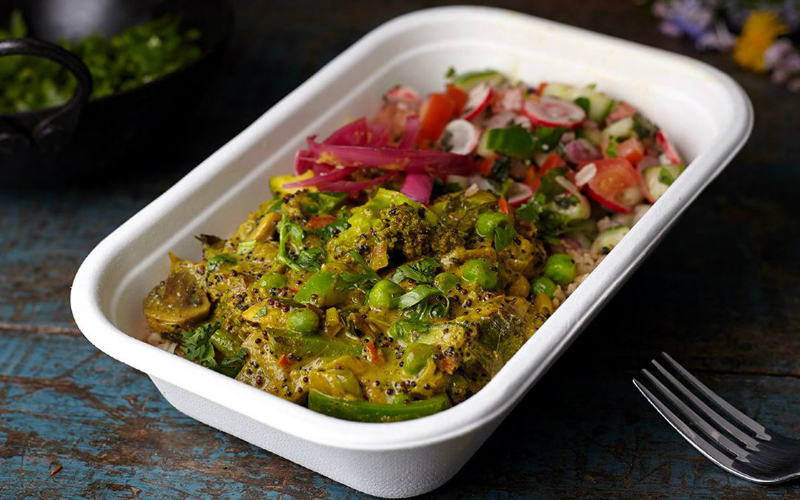 Vegan food in London is going from strength to strength with the launch of a new weekly vegan street food market slap bang in the middle of Soho. Judging by the HUGE queues we saw for the Vegan Nights market at the Truman Brewery last year, plus the popularity of KERB’s Livin’ on the Veg festival, and recent US import By Chloe, it’s vegan junk / street food that has really captured Londoner’s attention, so this is sure to be a massive draw. Hungry for more? Check out our map of the best vegan food in London.